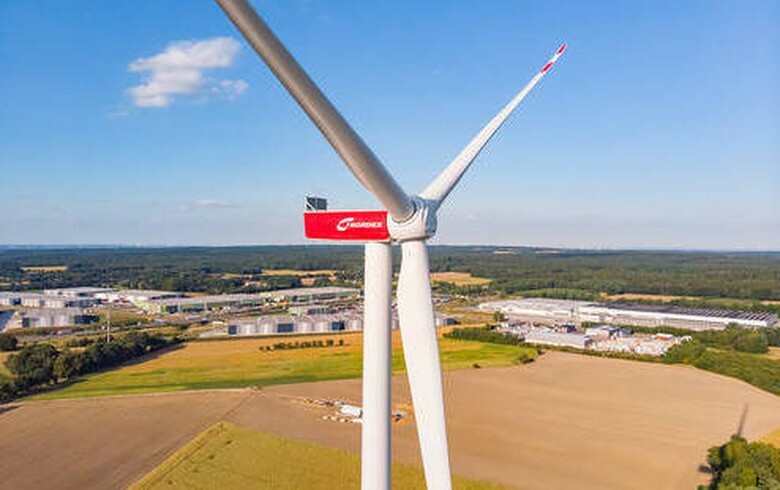 December 13 (Renewables Now) - German automotive giant Mercedes-Benz has agreed to buy electricity from 46 MW of community-owned wind parks and supply its car factory in Bremen and several battery production sites. 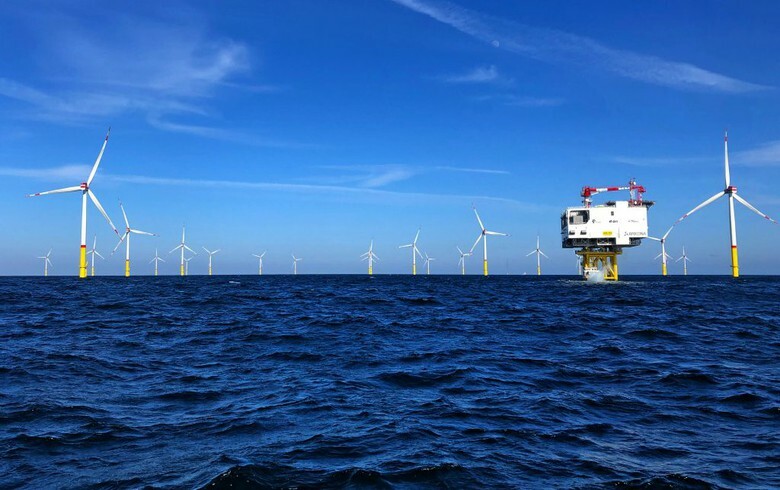 The electricity will be sourced from six wind parks, whose output is being managed by Statkraft, the state-owned Norwegian utility said on Wednesday. 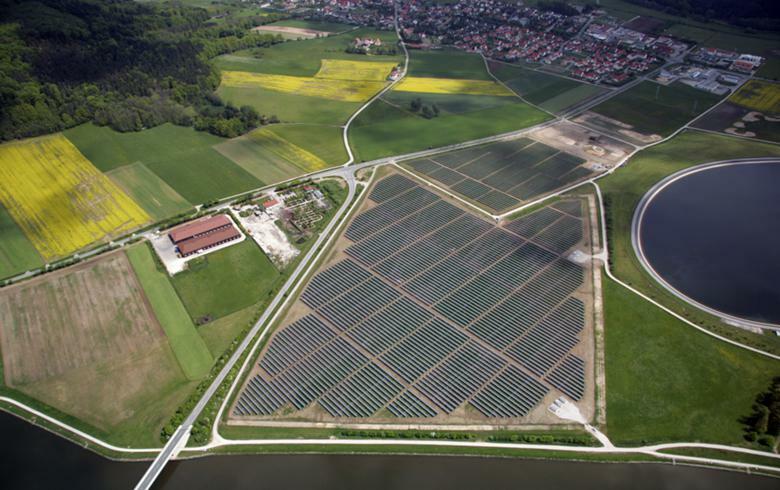 The plants are currently supported by Germany’s Renewable Energy Act (EEG), which is set to expire after 2020. Under the power purchase agreement (PPA) between the carmaker and Statkraft, the output of the plants will be fed into the grid and simultaneously drawn out for the Mercedes-Benz operations. Around 33.1 million kWh of the generation will be supplied in 2021, while for 2022-2024 it will be 74 million kWh. 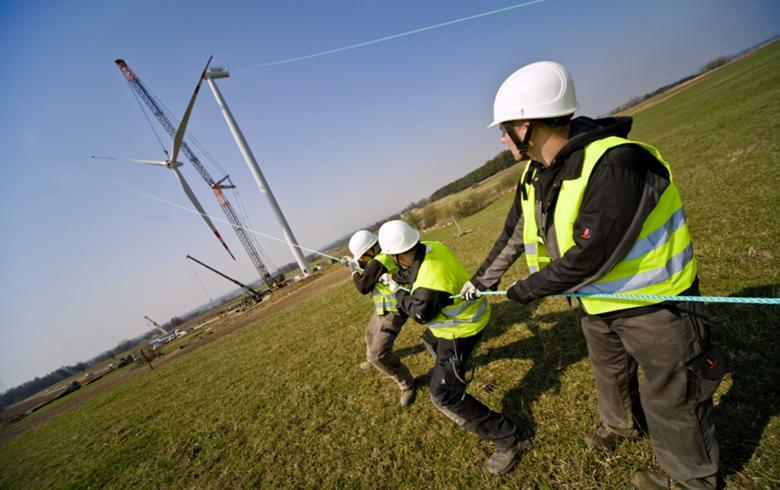 The off-take deal calls for the delivery of 21.8 million kWh in 2025. 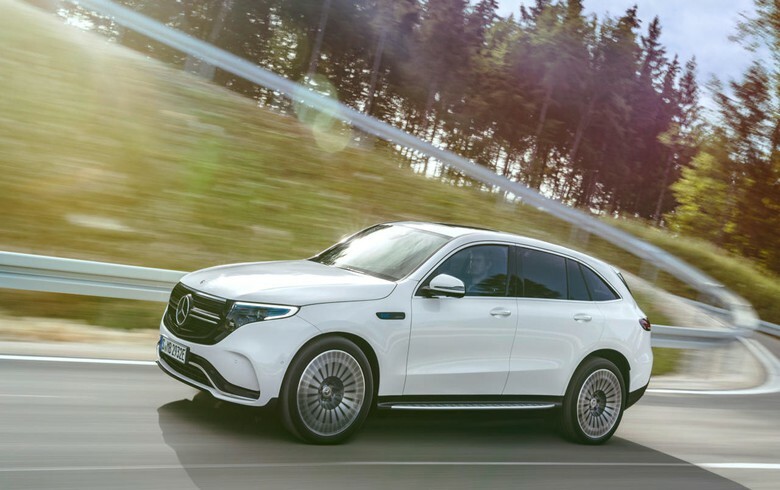 Mercedes-Benz will use the electricity to power its Bremen plant that produces the EQC electric cars, as well as battery production locations such as Kamenz and Stuttgart-Unterturkheim. 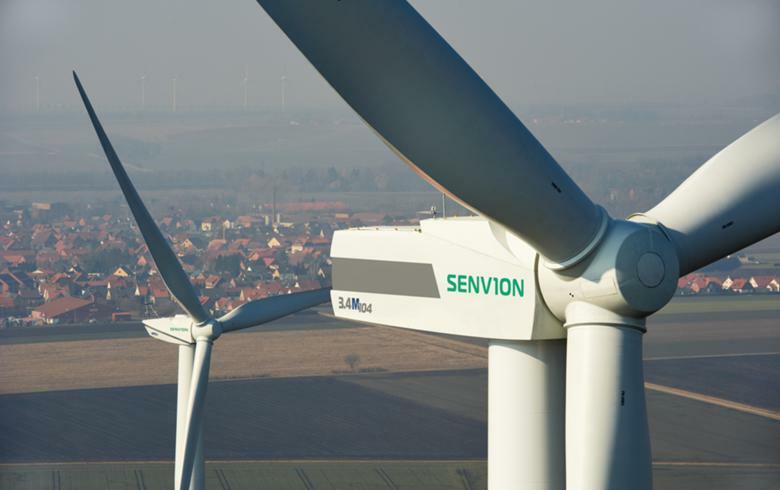 The power will be integrated into an existing deal between Mercedes-Benz and utility Enovos Energie Deutschland. "At Mercedes-Benz Cars Operations, we are pursuing the strategy digital, flexible and green in our global production organisation. This also includes that we will supply all our German plants with CO2-neutral energy by 2022", said Markus Schafer, member of the divisional board of management Mercedes-Benz Cars, production and supply chain. 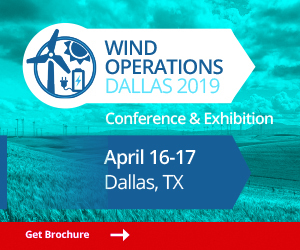 The six wind parks, located in the states of Lower Saxony and Bremen, are powered by 31 turbines in total, having a combined output of about 74 GWh per year. The facilities were put on stream between 1999 and 2001.